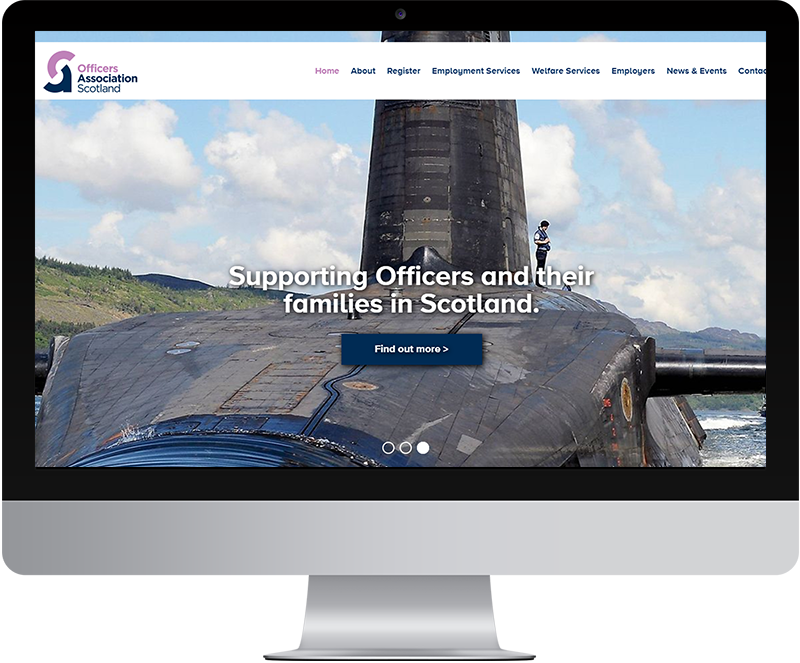 The Officers Association Scotland is a charity established shortly after the First World War to provide support for ex-officers and their families who are based in Scotland or who have regimental links to Scotland. 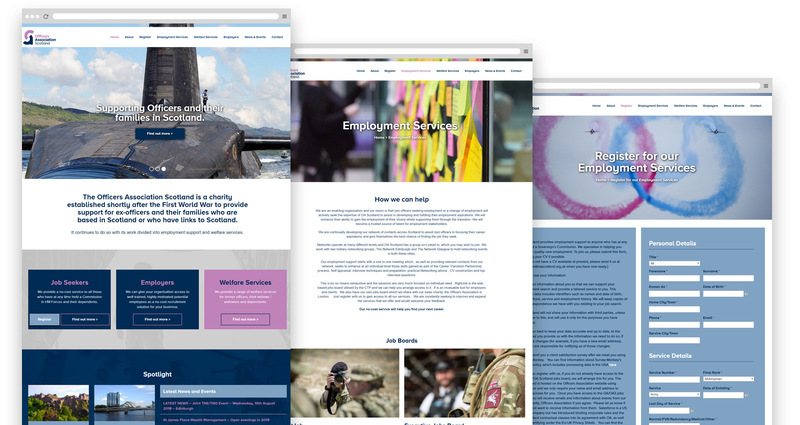 They needed a website that represented the organisation online, and made the services they offer easy to access. We created a WordPress website that looks great, and is user friendly and easy to navigate. We’re very happy with the website and are getting to grips with editing it.